Every Thursday a group of children are selected from Years 1 to 3 to attend the VIP club. The children are chosen as they have stood out in class. 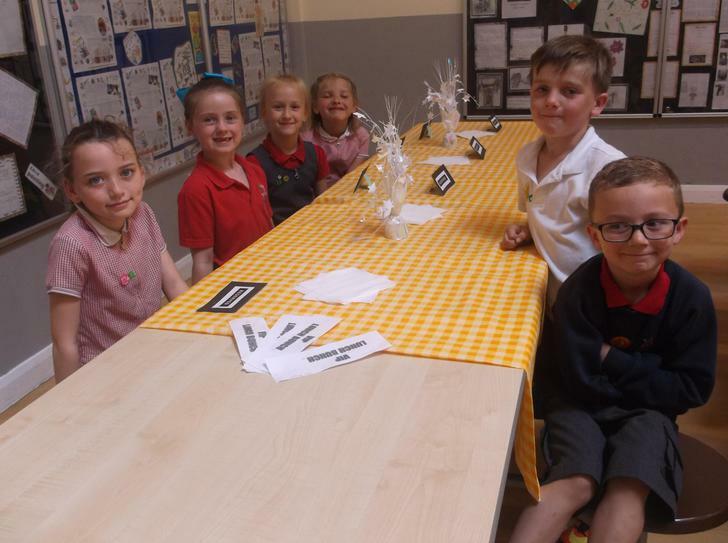 As part of the Lunchtime VIP Club, they have an early lunch and get to sit at a special top table. After eating they take part in fun and exciting activities.